The new standard in ultra-tough, strikingly-beautiful floor protection. 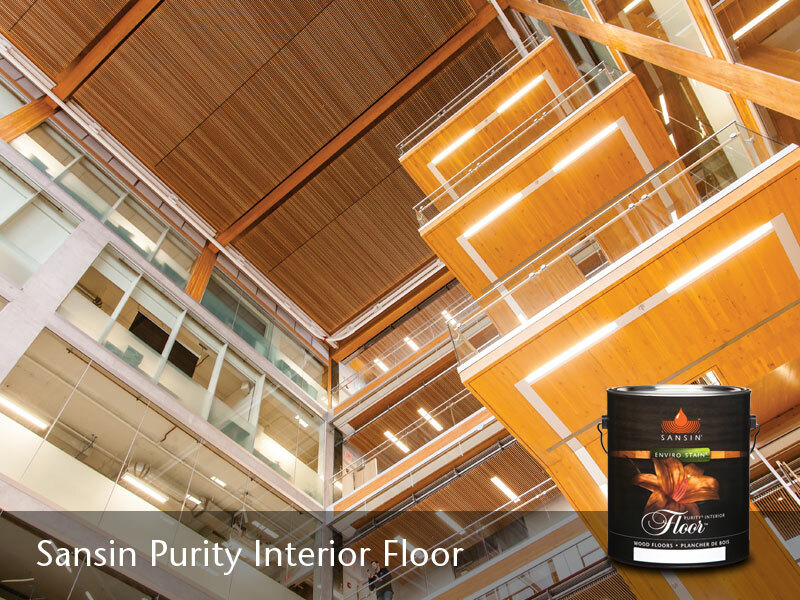 Whether you’re re-finishing your floor or protecting a brand-new one, Sansin Purity Floor delivers exceptional performance. 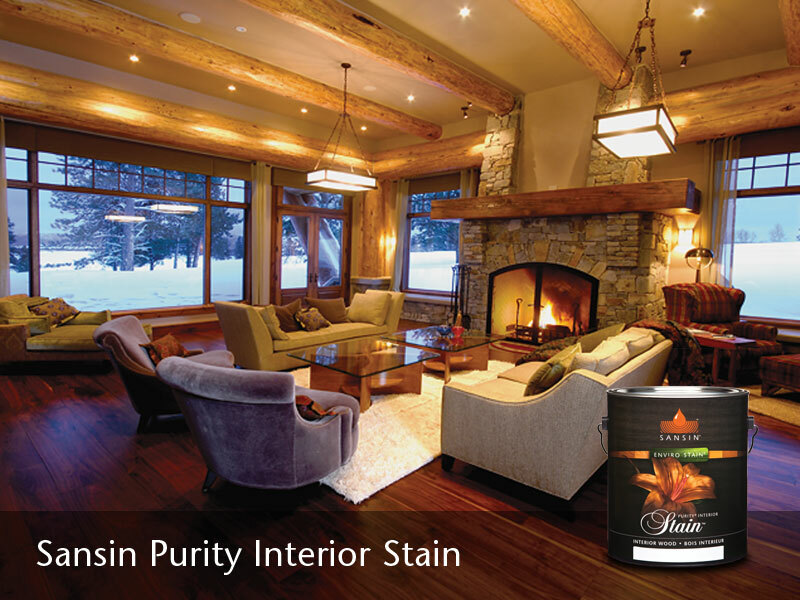 To get the color you want, first apply a base coat of Purity Stain 0-VOC Stain or Gel Stain in one of Sansin’s many interior tones. 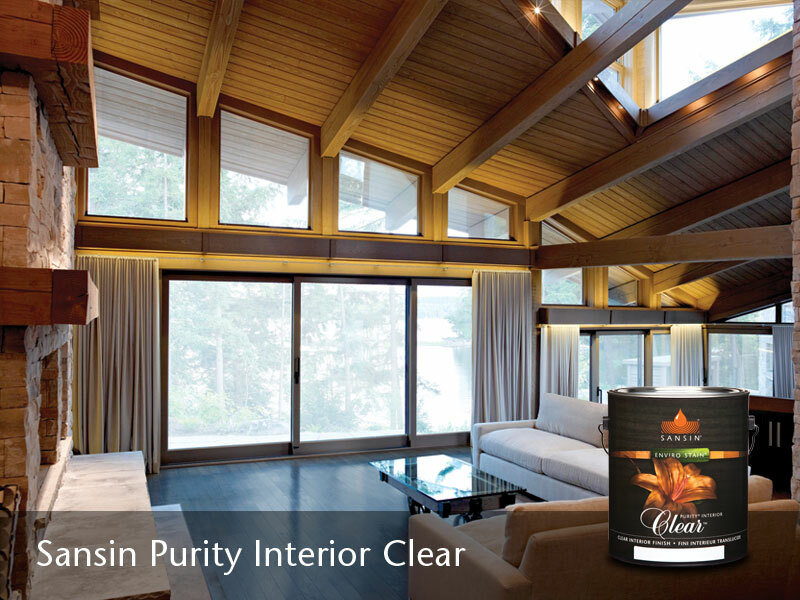 Then topcoat with two or three coats of Purity Floor for a crystal clear, ultra-tough finish that dramatically enhances the grain and character of your wood floor. Depend on Purity Floor for excellent moisture and chemical resistance – for example around bathrooms or entryways – and even against hot liquids and spills. Ideal for high-traffic, high-wear areas. 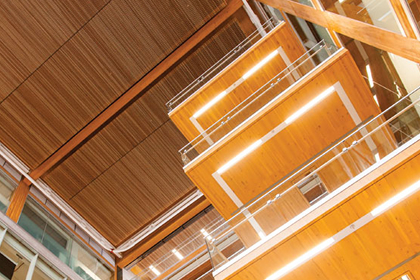 Scroll down for an overview of our family of interior wood protection products or get inspired by browsing the Photo Gallery below for examples of beautiful floor projects featuring Sansin Enviro Stains.